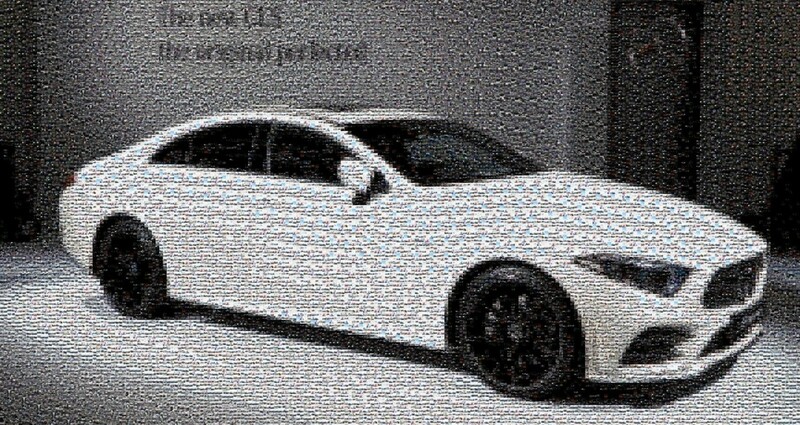 Mercedes-Benz USA's 2 M(illion)osaic / Mercedes-Benz U.S.A.
To celebrate reaching 2MM Instagram followers, Mercedes-Benz USA (MBUSA) and its agency R/GA created three “M(illion)osaic” photo designs that feature the G-Class, CLS and GT models. 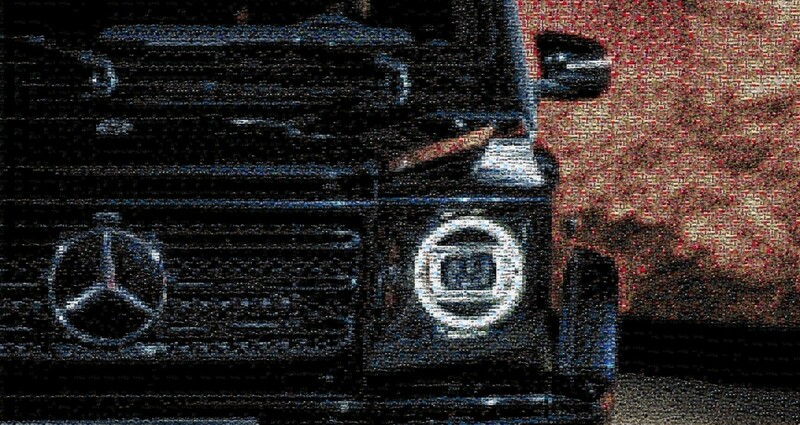 Each mosaic design celebrating the milestone is comprised of fan photos that have tagged MBUSA throughout the years. A team made up of a developer, writer, visual designer and producer transferred data and wrote code, then used a mosaic-generator tool to customize the photo design in less than a week. 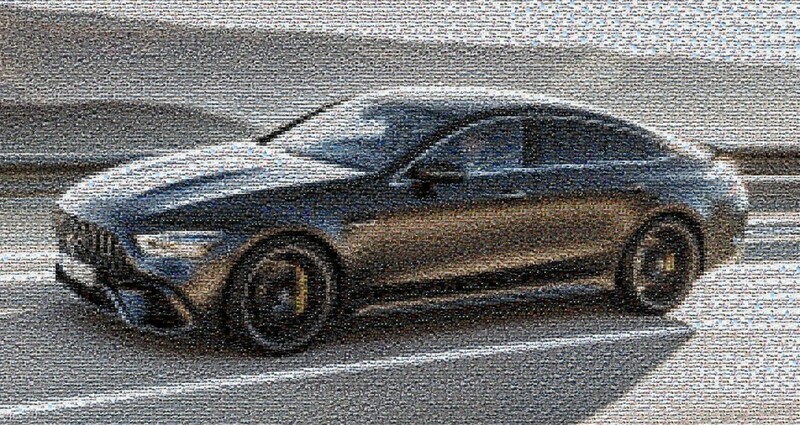 Twenty four hours after launch on MBUSA’s Instagram channel, the mosaic designs had already garnered upwards of half a million impressions and counting. 1,600 people join @MercedesBenzUSA’s journey everyday. So when we saw our next milestone in sight, we knew it was a good time to pause and recognize all of our followers who helped us get here. Every brand has hit and celebrated a social milestone, but in looking at what’s been done we recognized that the best milestone focused on the community that got them there. At 1.9MM followers we put the brand’s promise to task: the best or nothing. We aimed to best the competition and deliver a superior experience to our fans. When we identified this opportunity and idea we had a moving, but fast approaching 2MM target. Before we hit 2M we had to efficiently identify our most-like photos, collect, download, and work with a lot of UGC, and turn our UGC into mosaics. We used a social listening tool to pull a list of all Instagram photos mentioning #MBUSA and exported the Instagram data for 10,000 fan photos. Next step was to collect the image file, our Tech Lead developed a script to crawl the data and efficiently go from Instagram post URL to a downloaded image file, an otherwise labor-intensive manual process that would have exceeded our deadline. Equipped with the 10,000 fan photos, we uploaded used a mosaic builder to recreate our three most liked Instagram posts of all time.